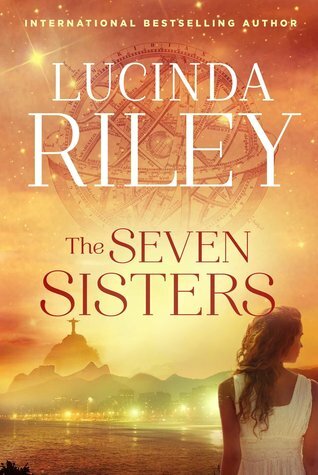 Today I'm featuring The Seven Sisters by Lucinda Riley, which I borrowed from the library. 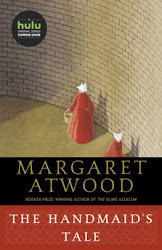 Page 56: "'The next morning, after making my requisite cup of tea, I returned to the bedroom, tentatively pulled the envelope from under my pillow, and carried it into the sitting room. I studied it for a while as I sipped my tea." My thoughts: I am intrigued by the premise of this new series that according to the author's note, "is loosely based on the mythology of the Seven Sisters of the Pleiades, the well-known constellation next to the famous belt of Orion." This first book in the series has completely drawn me in—introducing six very different sisters, revealing clues about their origins, and setting the stage for a family saga of grand proportions. From Goodreads: Maia D’Apliese and her five sisters gather together at their childhood home, “Atlantis”—a fabulous, secluded castle situated on the shores of Lake Geneva—having been told that their beloved father, who adopted them all as babies, has died. Each of them is handed a tantalizing clue to her true heritage—a clue which takes Maia across the world to a crumbling mansion in Rio de Janeiro, Brazil. Once there, she begins to put together the pieces of her story and its beginnings. Friday Focus: The Friday 56 & Book Beginnings #92 was originally published by Catherine for bookclublibrarian.com. This post cannot be republished without attribution. Retweeting and sharing on Google+ are encouraged and appreciated.